Photo by Timothy Aguero Photography. 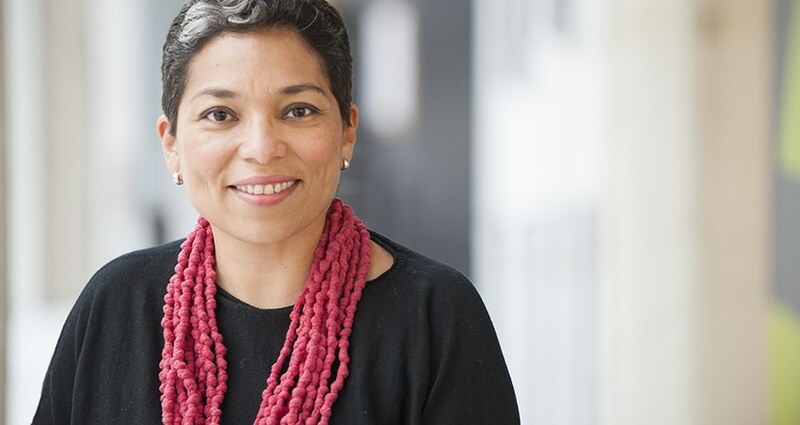 Join Washington State Poet Laureate Claudia Castro Luna as she builds awareness and appreciation of poetry — including the state’s legacy of poetry — through public readings, workshops, lectures, and presentations in geographically diverse areas of the state. Castro Luna fled war-torn El Salvador for the United States at the age of 14 with her family, and went on to earn an MFA in poetry and an MA in urban planning. After working as a K-12 teacher, she became Seattle’s first Civic Poet, a position appointed by the mayor. In that position, Castro Luna won acclaim for her Seattle Poetic Grid, an online interactive map showcasing poems about different locations around the city. She is the author of the poetry chapbook This City and the collection Killing Marías. The poet laureate is sponsored by Humanities Washington and The Washington State Arts Commission/ArtsWA, with the support of Governor Jay Inslee. See the full website of the poet laureate here. Poet laureate events are produced by the hosting organization.